The company for some reason didn’t let a Chromecast be controlled using Google Assistant which still remains a surprise. 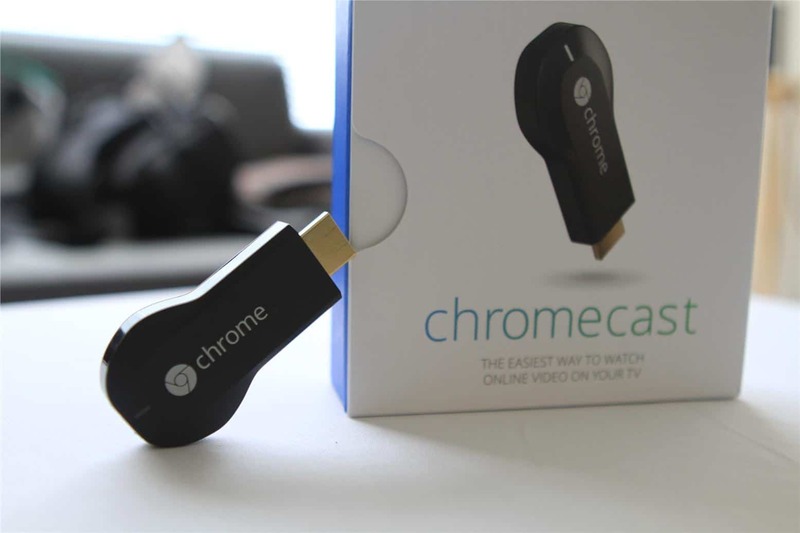 Google Chromecast receives its long awaited feature allowing users to send voice commands to get things done. For a very long time, Google has kept the Android smartphones away from their Google Home and other voice controlled devices. The company for some reason didn’t let a Chromecast be controlled using Google Assistant which still remains a surprise. With the increasing competition in the industry, the developer team seems to have realized that in order to keep Chromecast relevant against Apple TV and Roku, adding Assistant with voice controlled capabilities is essential. By simply voicing your command, you can choose which Google Chromecast in your house you want to communicate with, play movies, music, pause or stop as well as control the volume. Your HDMI set top box just got a lot smarter!